Welcome to the book tour for The Renaissance Club by Rachel Dacus. 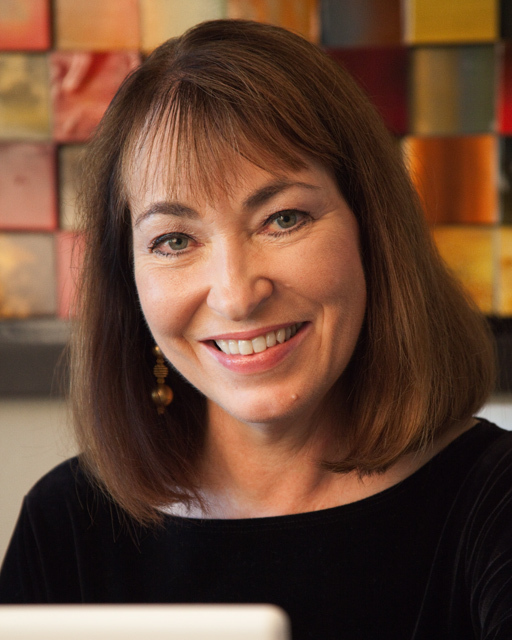 Today she is letting us get to know her book better, as well as dishing out some writing advice and giving some insight into where you should visit if you ever visit San Francisco! Have you ever been? Please leave her more questions in the comments area and then be sure to follow the rest of the tour to find out more about her and her book. Best of luck entering the giveaway! Please note affiliate links are present within this post. Should you make a purchase through one, I may earn a small commission to help support my websites at no additional cost to you. It took a couple of years to research Bernini and his art. I plunged into his story in a new book on his life. At the same time I was reading time travel novels and was captivated by female time travelers. Bernini, without a doubt! A rock star artist who dominated his culture and society, and yet was self-doubting, passionate in art and life, and who could astutely navigate the devious politics of his time—that’s the formula for a fascinating life. One of the most poignant for me to write was a scene where main character May Gold has to decide whether to give up her relationship with the dazzling and conflicted Bernini. She finds a way to send him a message across time. I cry every time I read it. 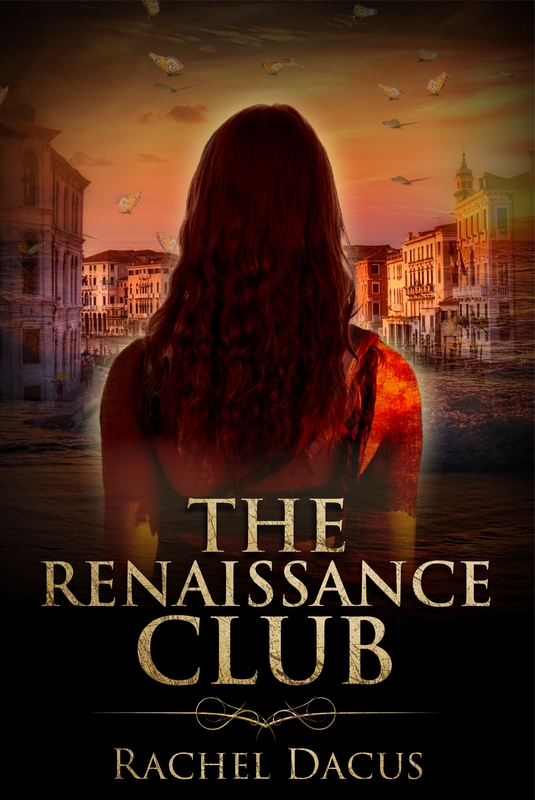 The Renaissance Club has been called “Enchanting, rich, and romantic” — Perfect for fans of Susanna Kearsley and Diana Gabaldon. Love, art, adventure, and history are the recipe for this story of a 17th century genius artist and his superfan from the present. I hope it inspires writers, especially young ones to believe in themselves. I hope readers will find resonance with the idea of the power of love. I have four poetry collections. The most recent one is Arabesque, just published this summer. Working now on a prequel to The Renaissance Club. I’m an every day, come rain or shine, writer. My writing time is first thing in the morning—two hours if I can manage it. After that comes my work day. I make notes of ideas dictating on my phone the rest of the time, so I never have to lose any ideas. Occasionally, I award myself a Do-It-Yourself writing retreat, usually staged at home. Persistence pays. Writing is a marathon, not a sprint. I love to walk my dog and take hikes on the abundant open space trails in the San Francisco Bay Area. I love to go to art museums too, and feel lucky to live in such a beautiful place. Fishermen’s Wharf and Chinatown in San Francisco are among the most visited stops, for good reason. I also love North Beach. Also the wineries in the Napa and Sonoma valleys. Bernini came out of the shadows looking different than last time. He had circles under his eyes, and his skin was paler. He wore a flowing white shirt and a black jacket, as he often did, but the slashes in the sleeves were frayed, and the jacket was dusty, as if it had been through many  travels. Thanks for hosting me and my book! It was fun to be interviewed and to explore your wonderful site.